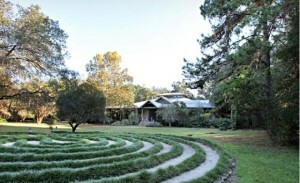 Kanapaha Gardens’ grounds are maintained year-round, at the ready for visiting nature lovers. 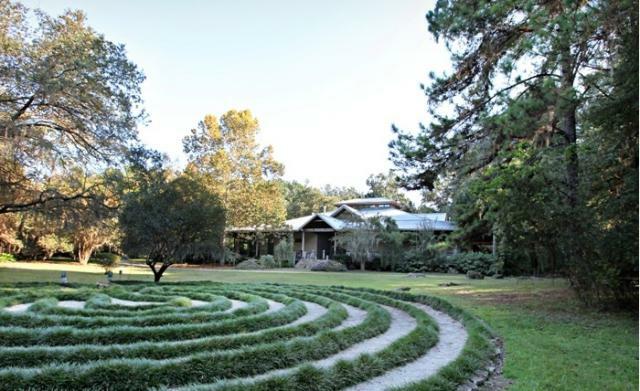 While the names Bellingrath, Callaway and Selby bring to mind some of the south’s great botanical gardens, Gainesville’s Kanapaha Botanical Gardens is often overlooked by even the most enthusiastic garden lovers. 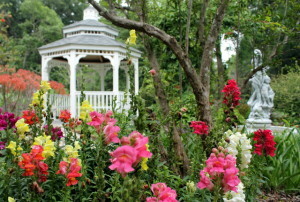 Florida’s climate is generally tropical, and Gainesville can be hot, but being north of Tampa Bay, where the “tropics” start and it really gets hot, a summer visit to the gardens is lots of fun, provided you go early and avoid the mid-day sun. 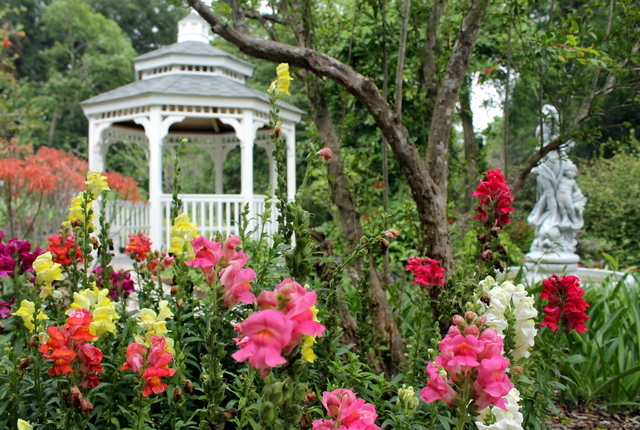 However, as fall approaches, full days are easily spent enjoying the peaceful sights at the gardens.